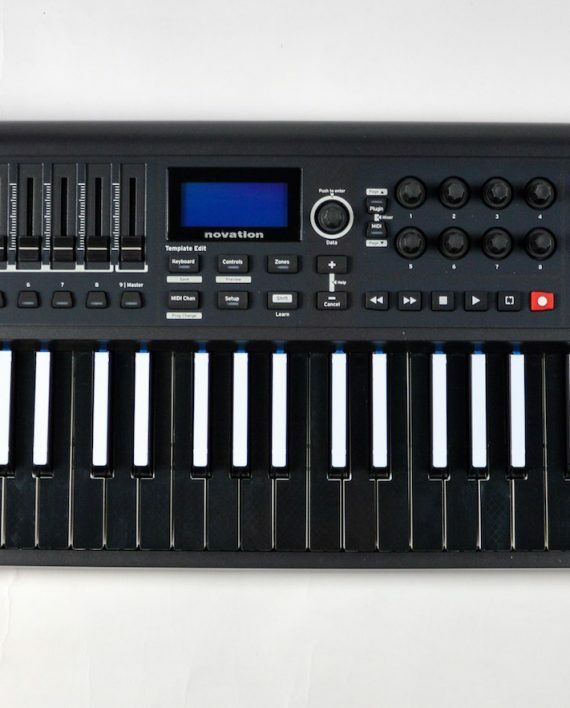 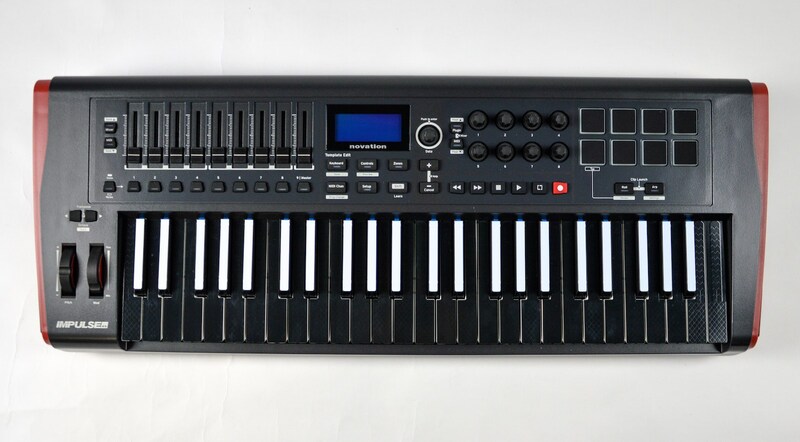 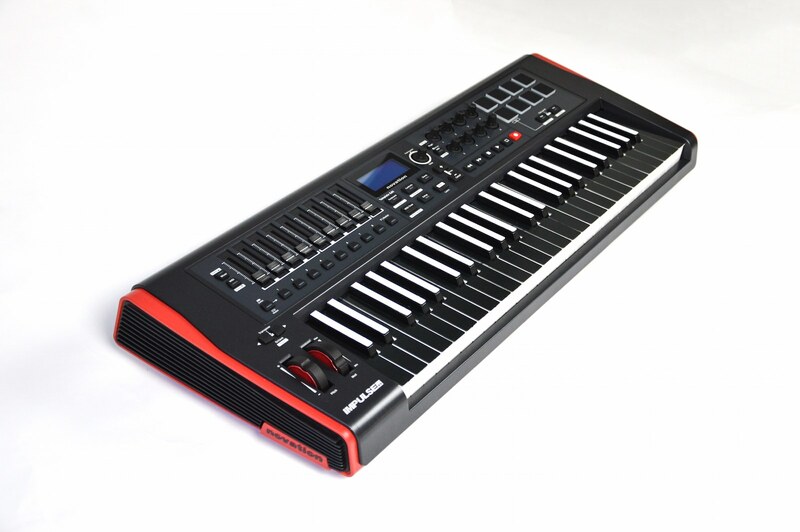 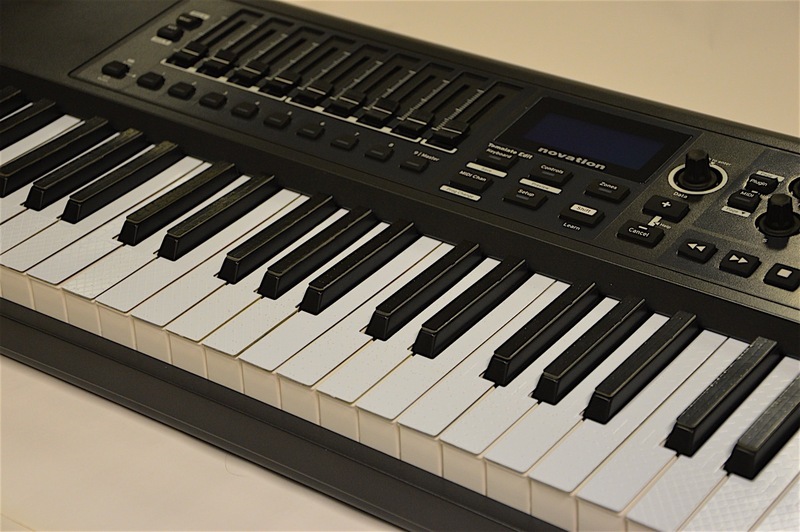 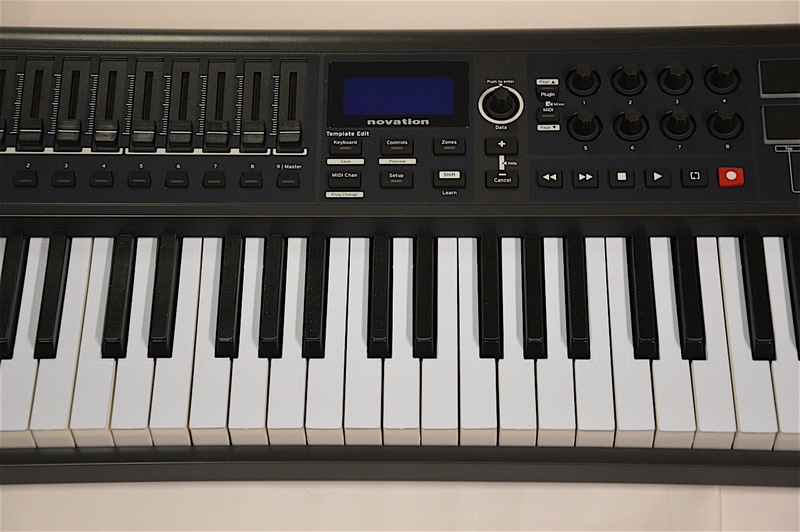 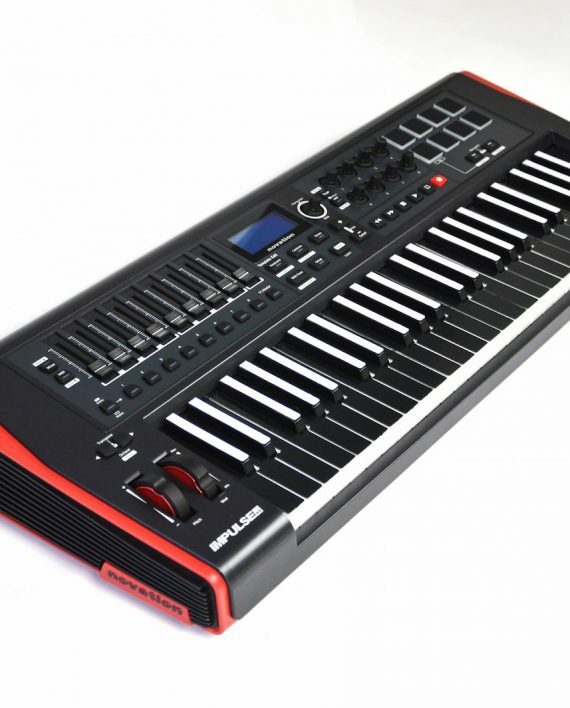 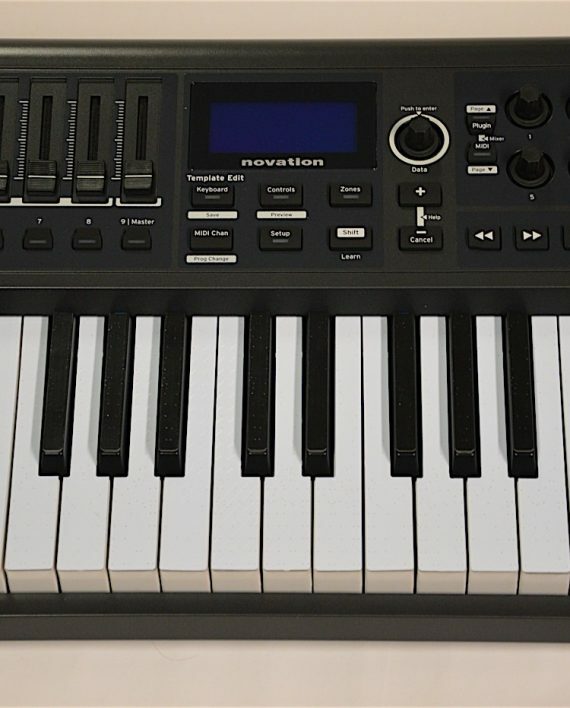 Novation Impulse semi-weighted keyboard, pre-fitted with TouchKeys sensors. 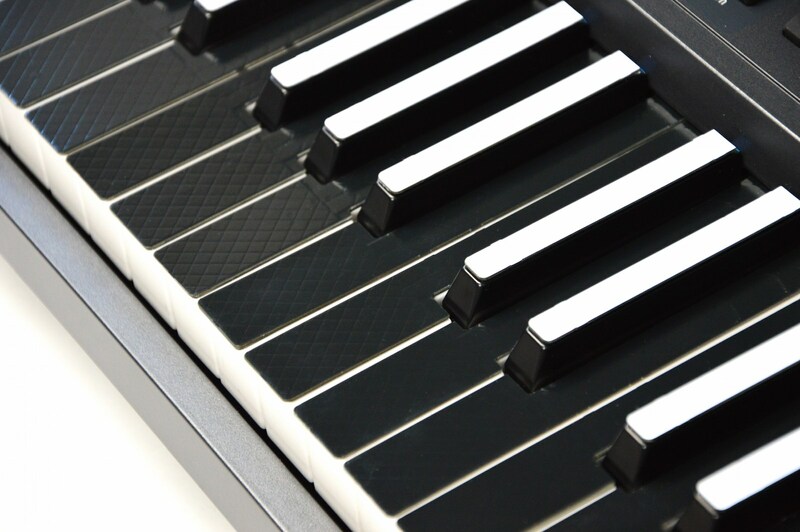 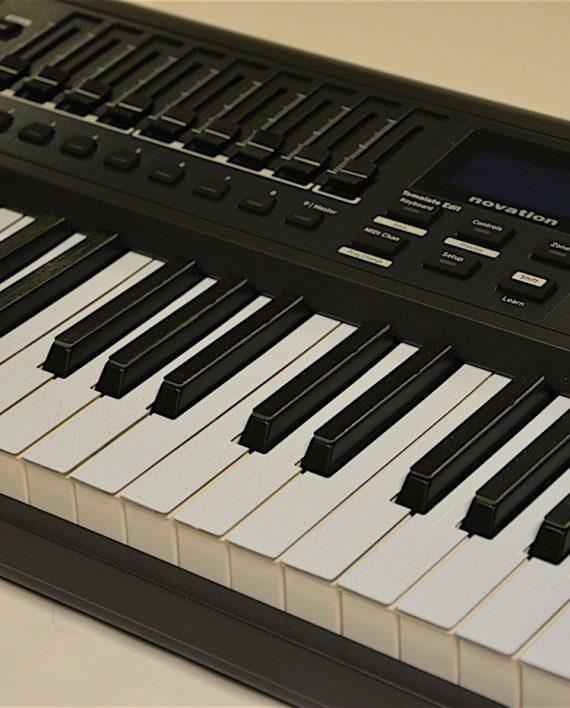 Available in three sizes: 25 keys (2 octaves), 49 keys (4 octaves), 61 keys (5 octaves) and in two colours: Classic (standard white and black keyboard colour), Inverted (black natural keys, white sharps). 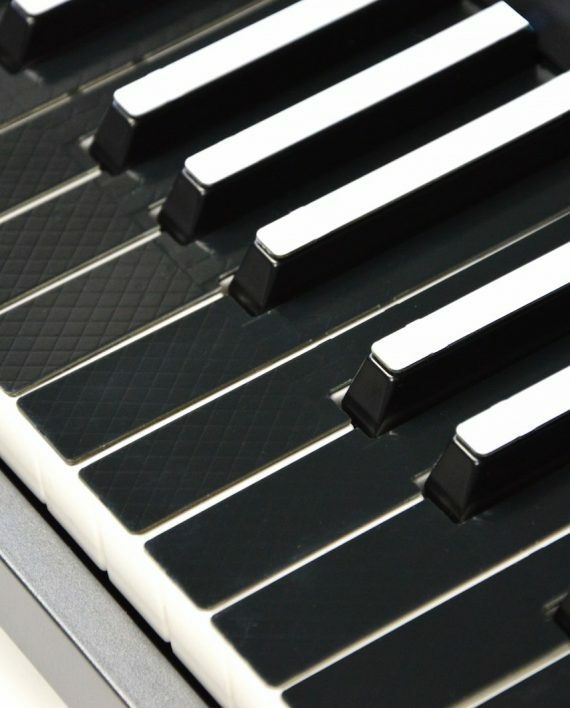 These instruments are hand-built to order. 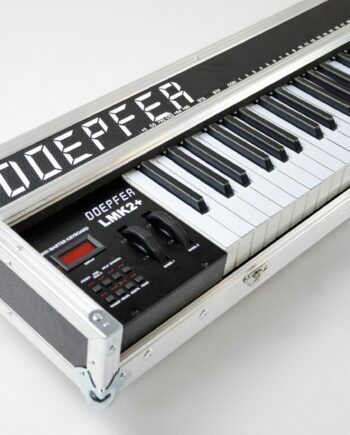 Please allow 2-3 weeks between order and shipping.